Most of us grew up reading newspapers, magazines, and books that were printed on paper. 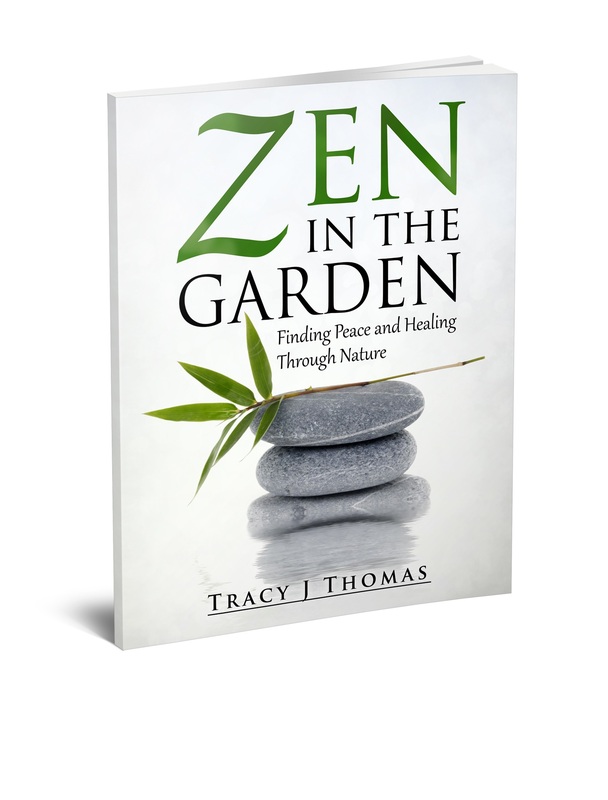 The feel of a book in hand is so natural and comforting to me. Every word that jumps from the printed page seems more tangible when the book they are printed on rests in my palm. Maybe it’s the leftover energy of the trees that make it seem so different. 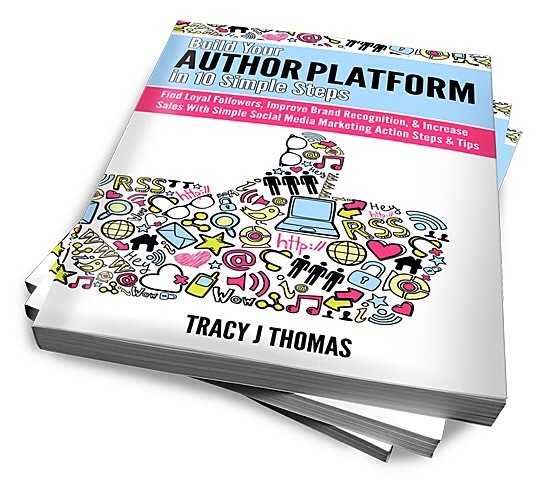 Whatever it is, it took me quite some time to take the leap to read books on a digital device. I mean the personal computer had not even been invented when I was a kid. No, I won’t bore you with stories of walking five miles in the snow to get to school, even if it is true :). But what I will say is the weight of our school bags was definitely heavier in my day, filled full with textbooks and notepads, library books, and magazines. I guess we were lucky we did not grow up in the age when text was carved into stone. I realize we are doing a good thing nowadays by cutting back on the amount of trees we harvest for paper, but physical books will always have a special place in my heart. 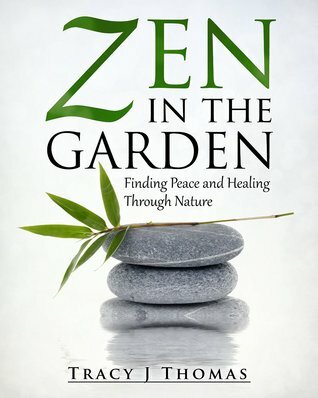 Yesterday I received a copy of the softcover version of my little motivational book “Zen in the Garden: Finding Peace and Healing Through Nature.” It felt great to hold it in my hands and hear the pages turn. Though I am fairly confident paper books will likely become obsolete one day and be viewed as vintage collector’s items similar to vinyl records, 8-track tapes, and cassettes, I can’t help but feel satisfied that my words have made it into this more tangible realm and are not viewed exclusively through some magical electronic cyberspace delivery system. 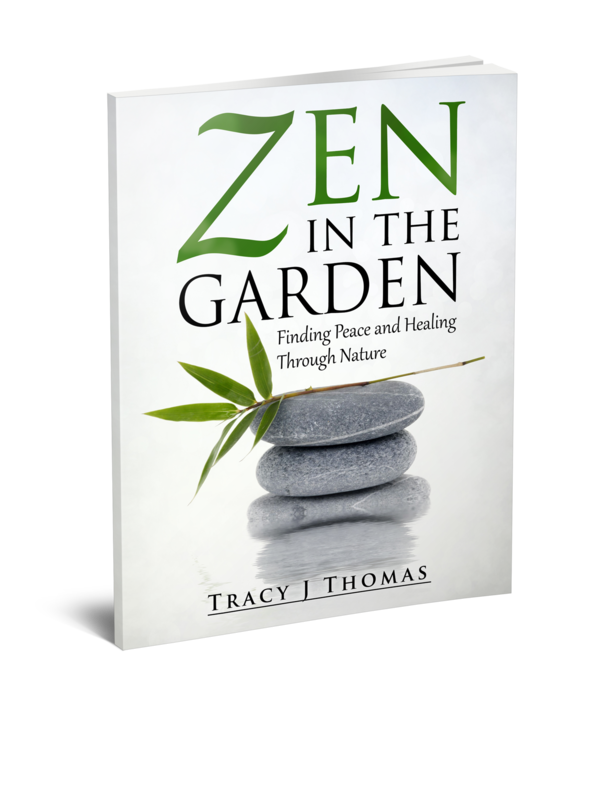 If you would like to hold the printed version of this book in your hands you can do so by ordering it on Amazon where both the print and Kindle versions are now available: Order Zen in the Garden here.